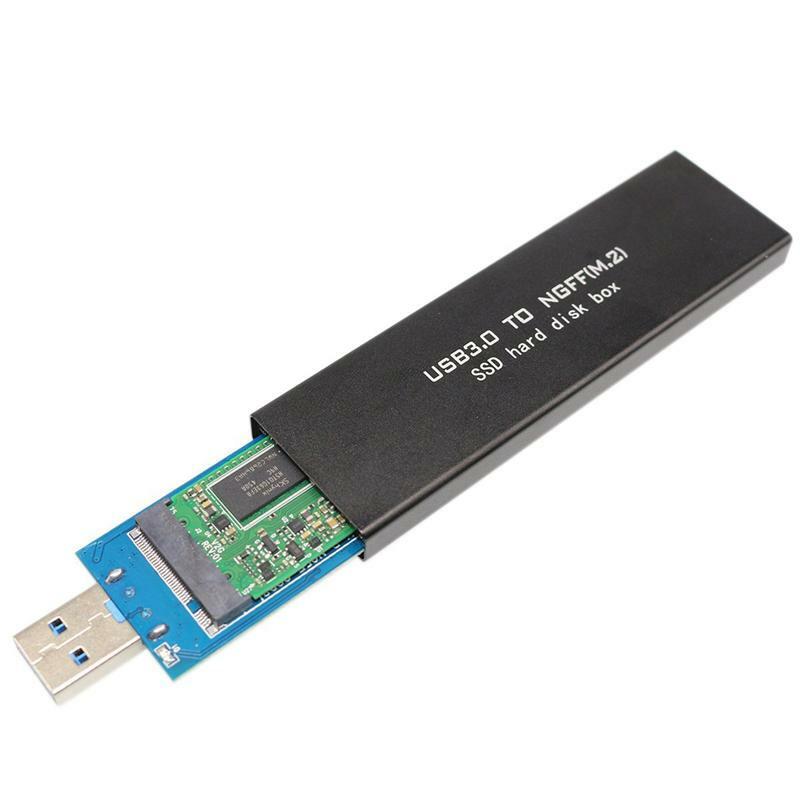 Support System: Windows xp / Vista / Windows7 / 8 / 8.1 / Linux / MAC Free drive with USB. 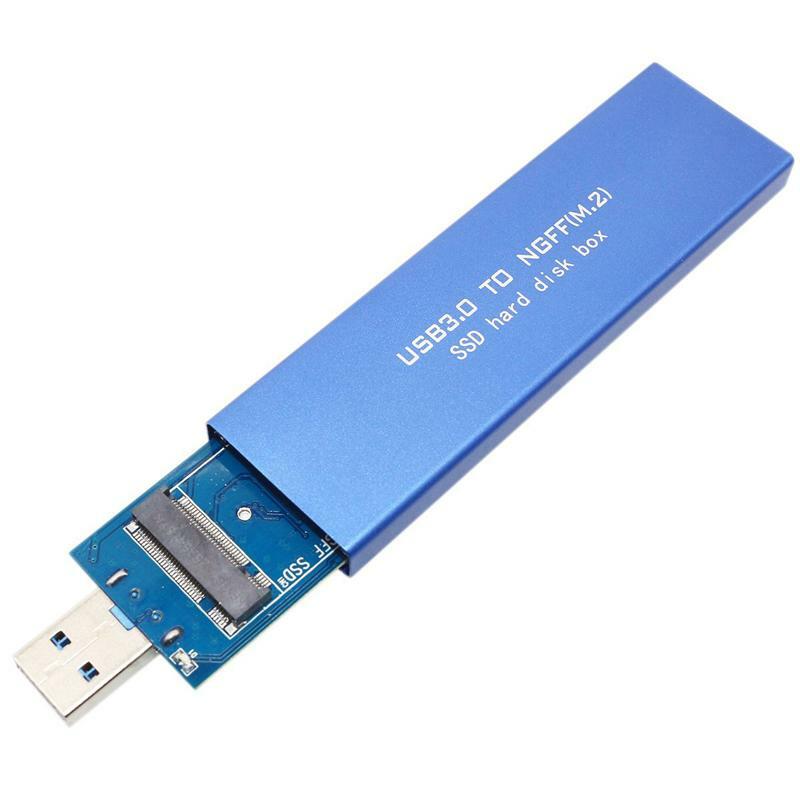 It supports SATA-based B Key SSD only. 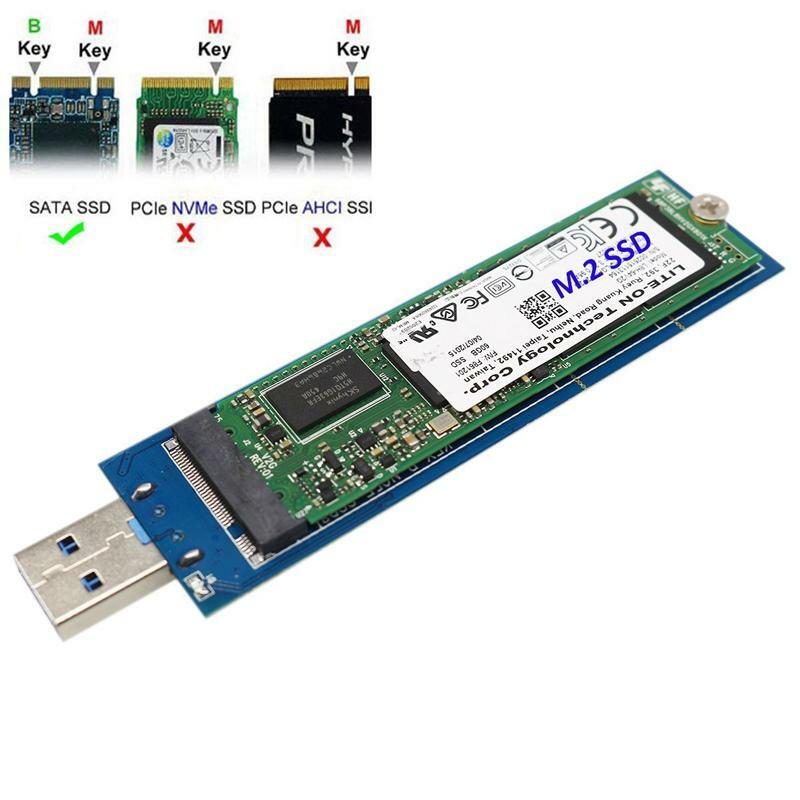 It does NOT support PCI-E based B key & any M key SSD. 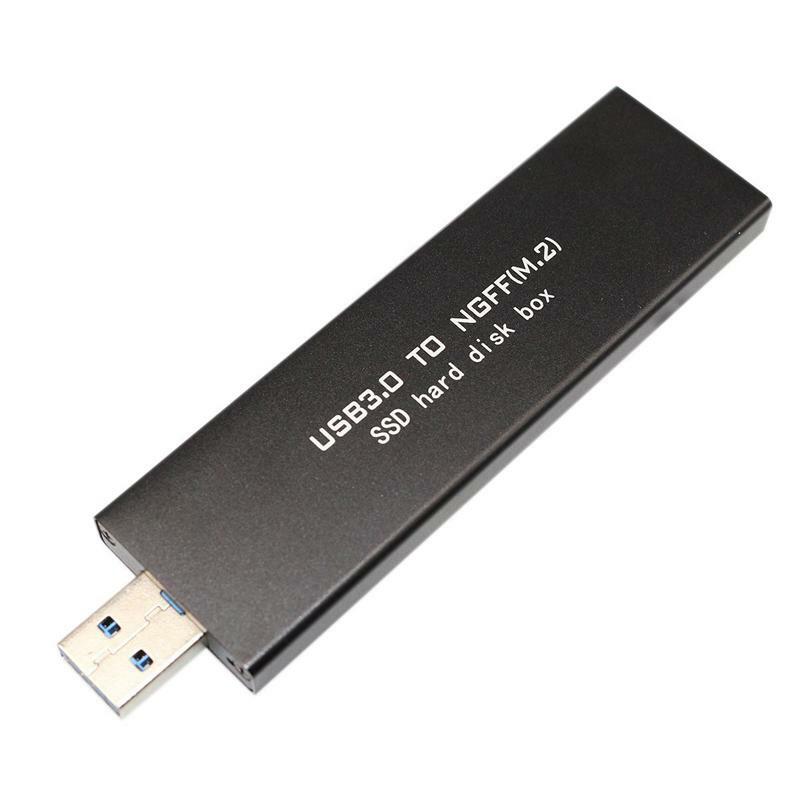 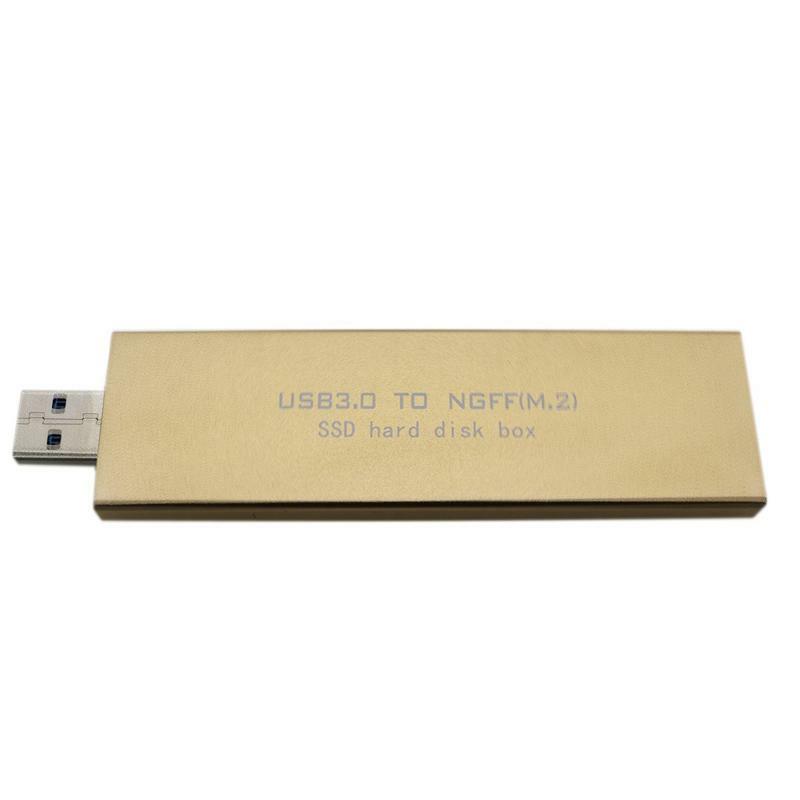 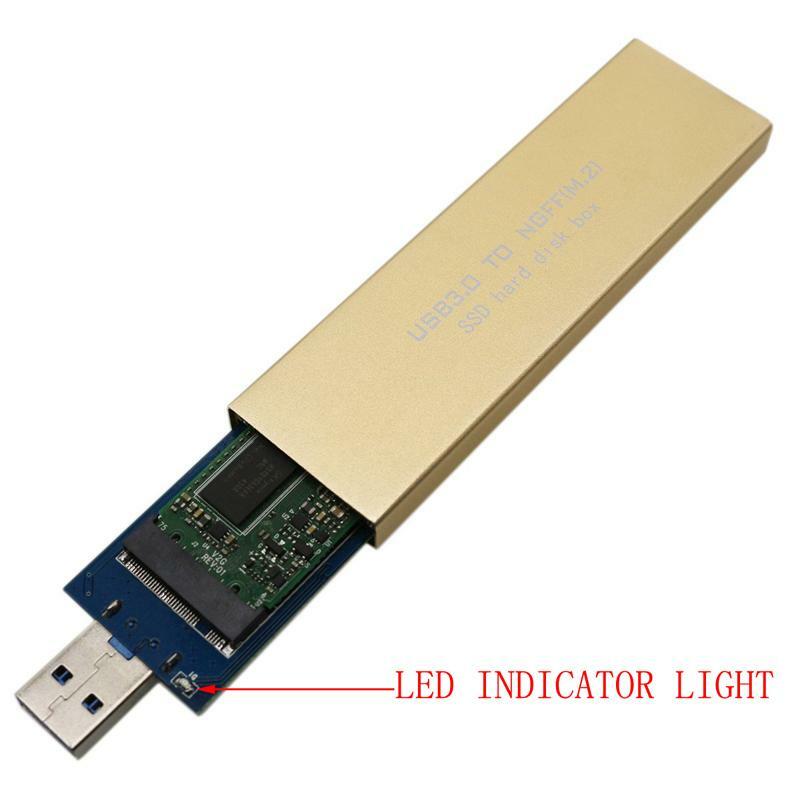 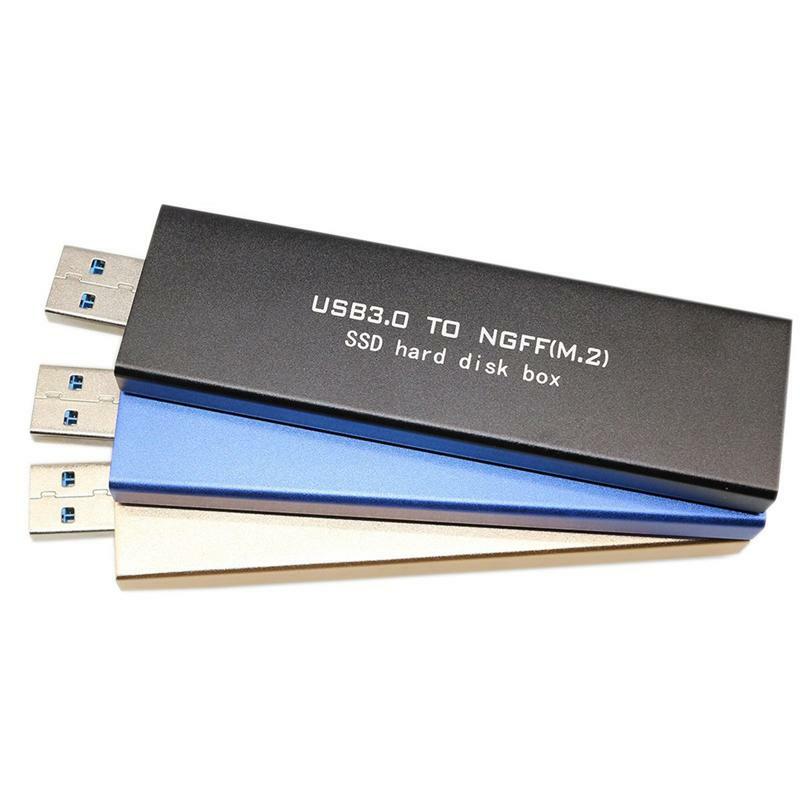 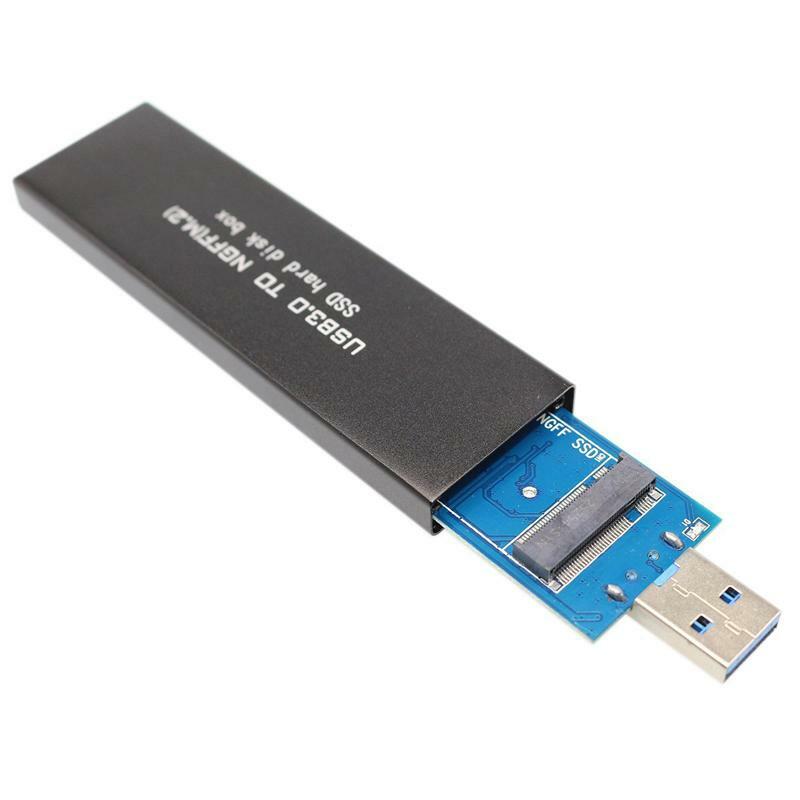 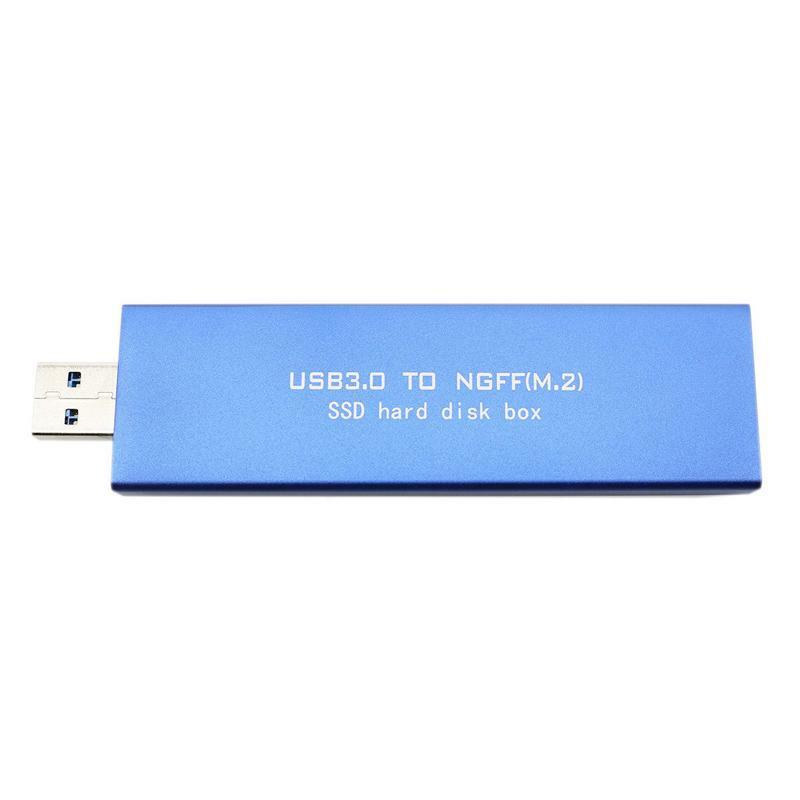 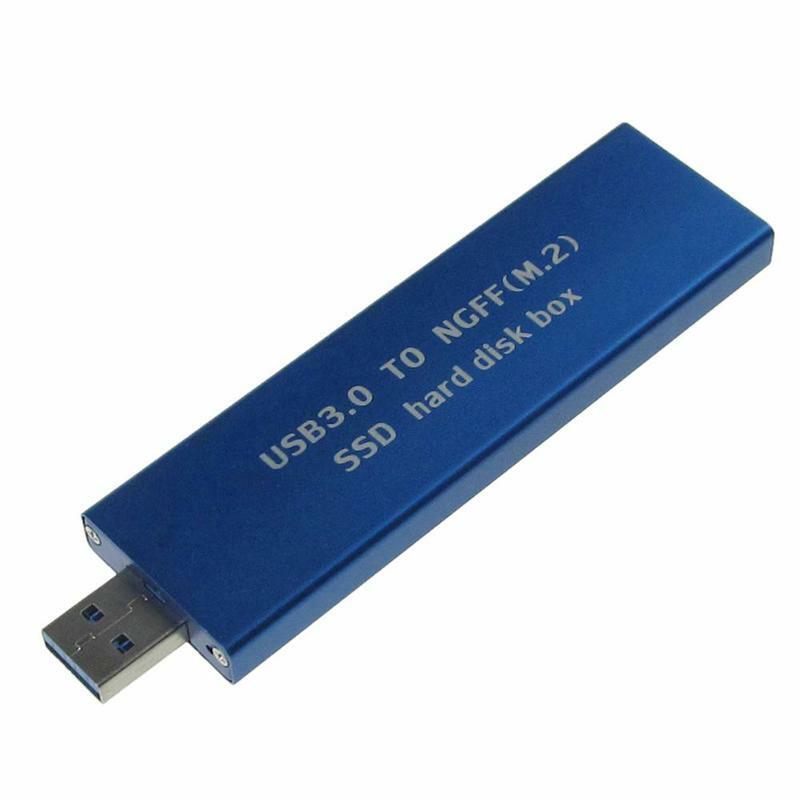 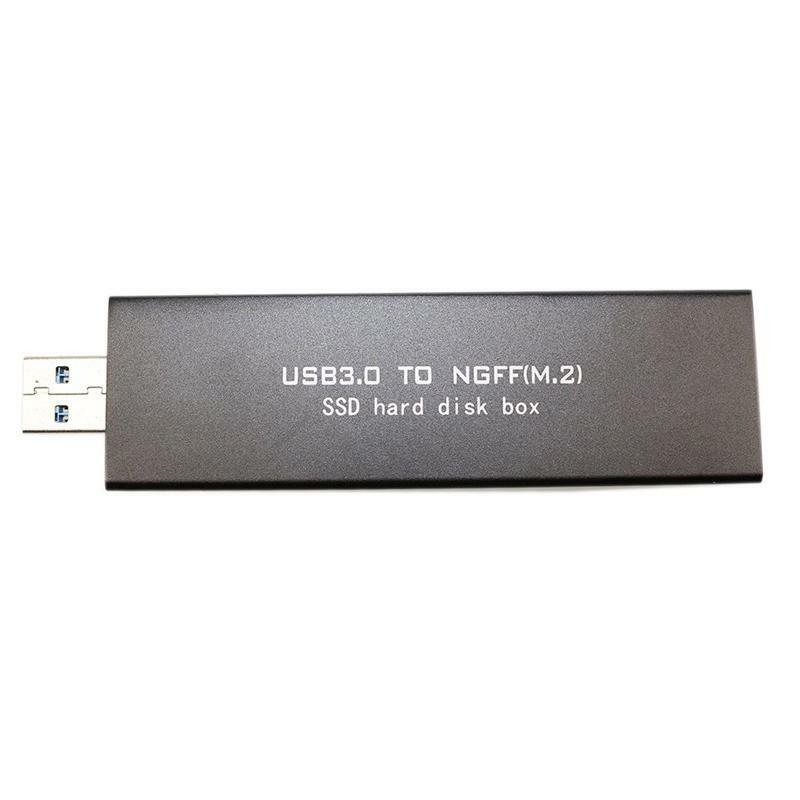 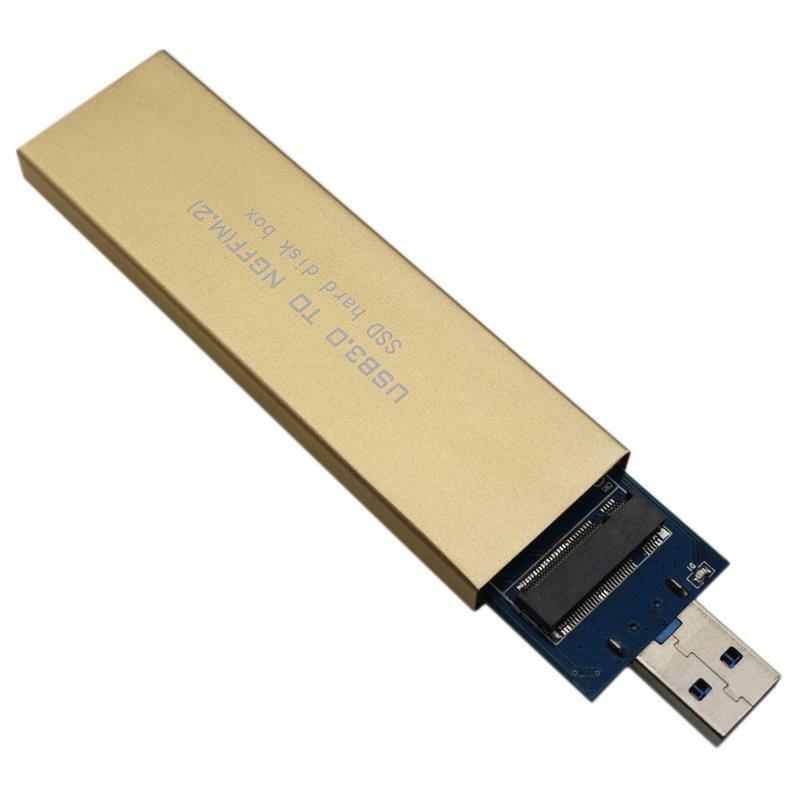 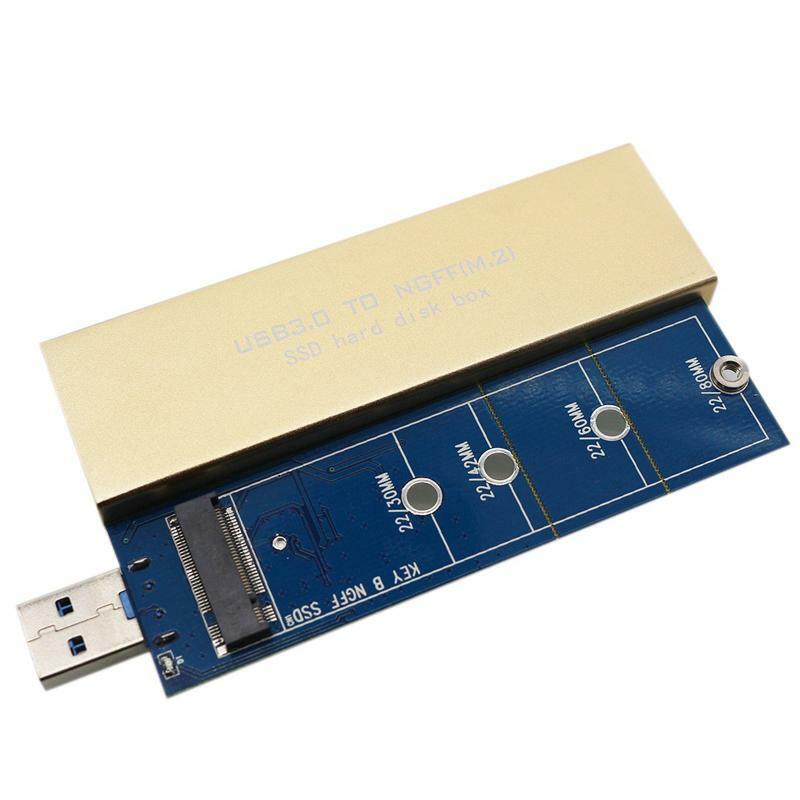 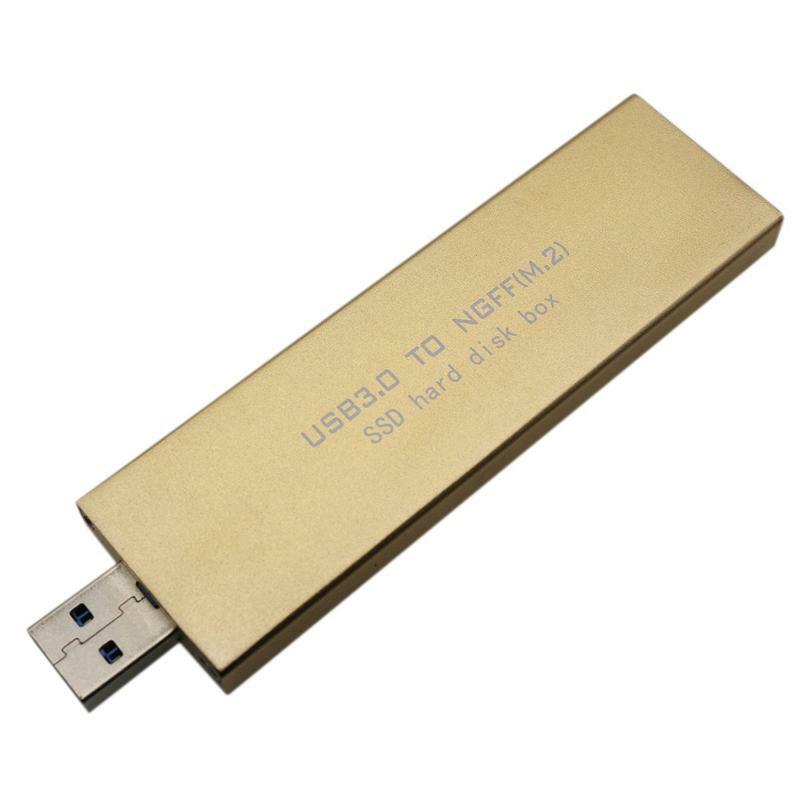 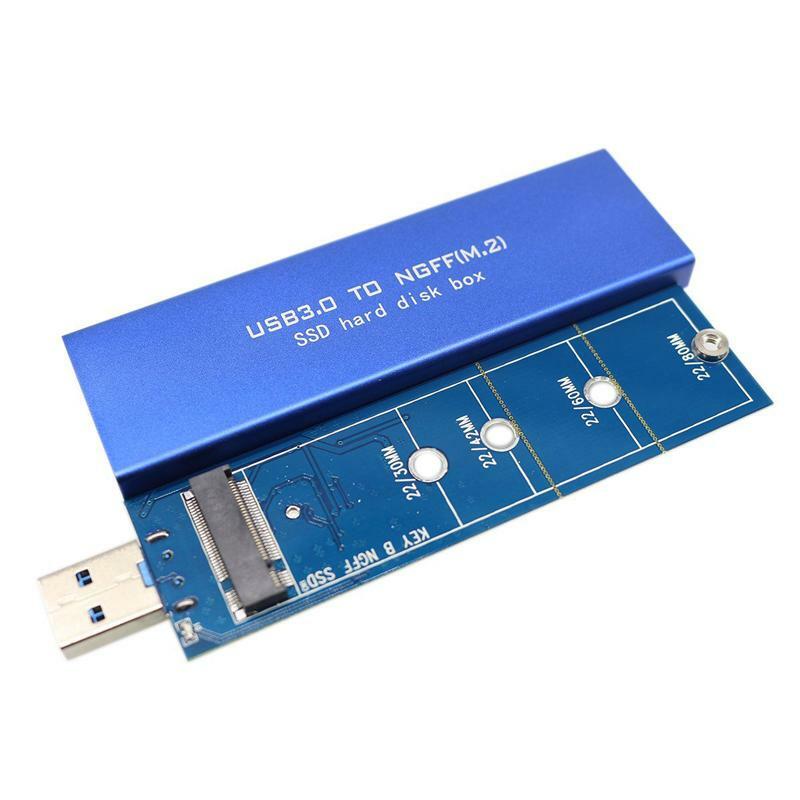 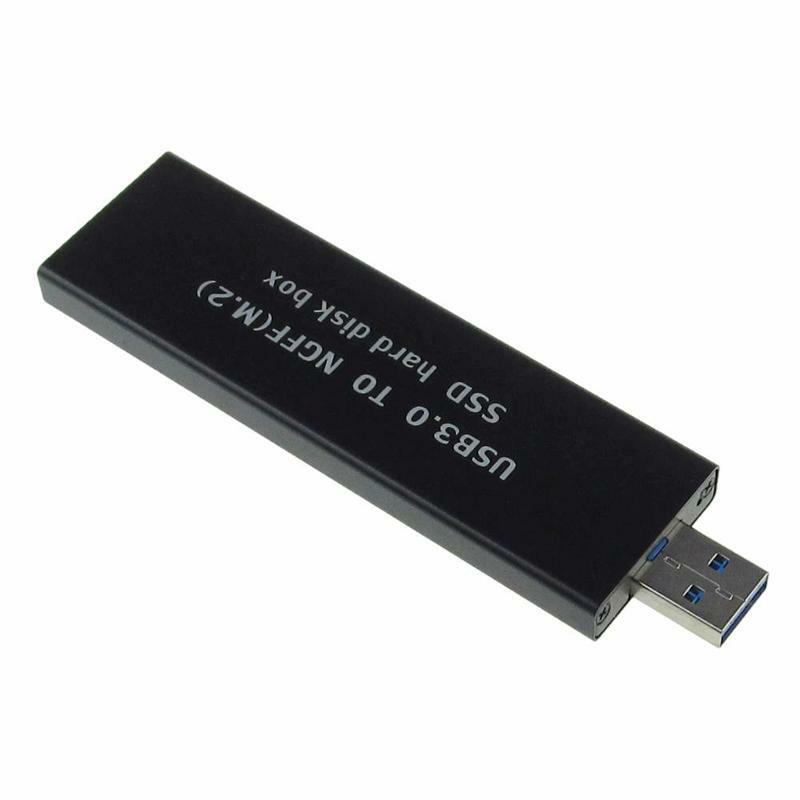 1X USB 3.0 to NGFF M.2 B Key SSD Enclosure. 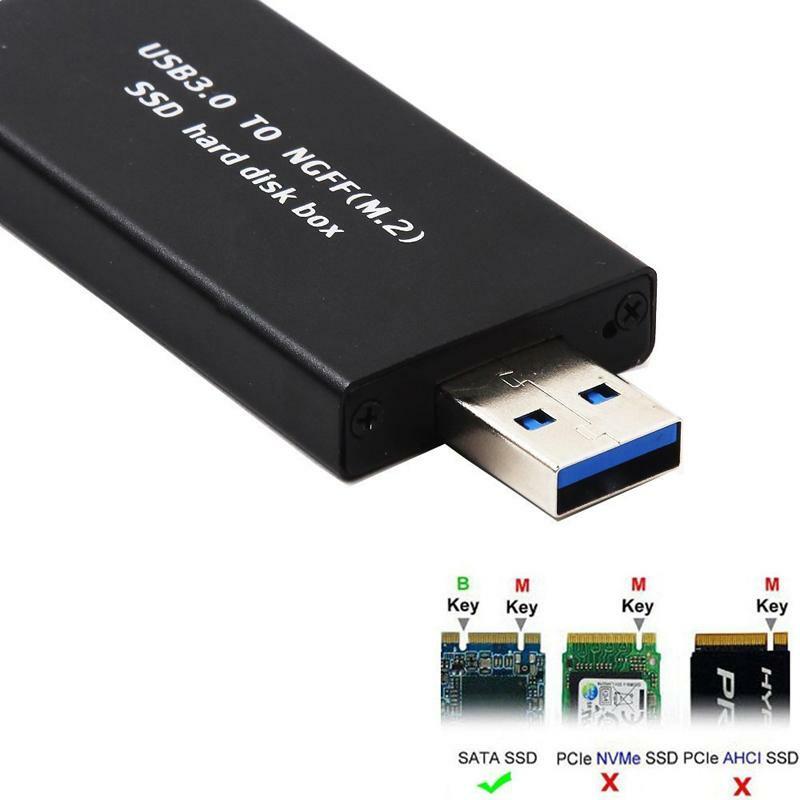 （SSD card is not included). 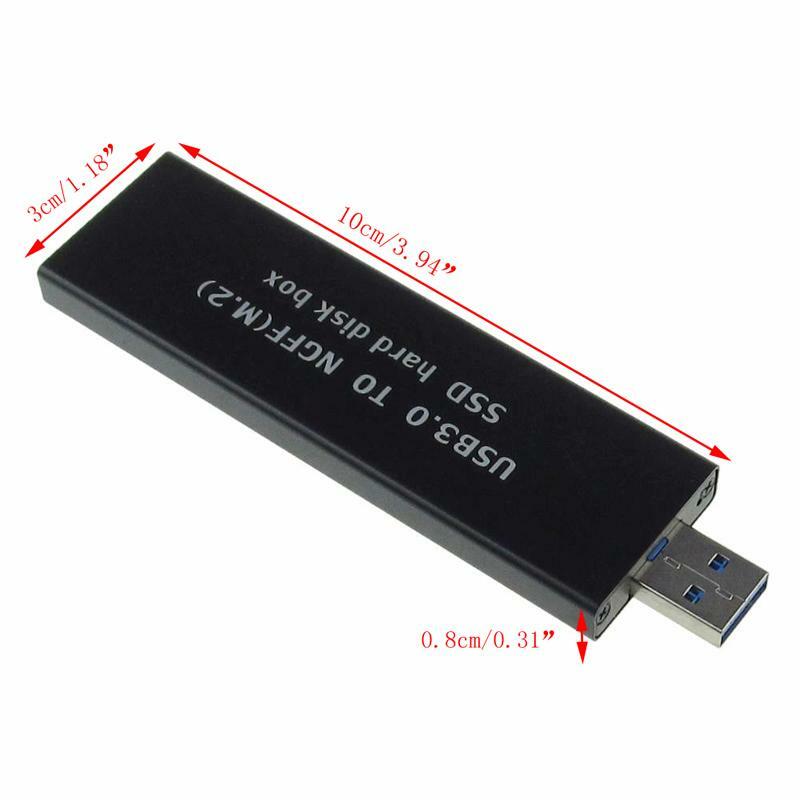 1x set of Screw for small(30 / 42 / 60mm) size SSD.（SSD card is not included).